Your business thrives when you maximize resources to work faster and more efficiently. Shouldn’t you expect the same from your desktop colour multifunctional device? 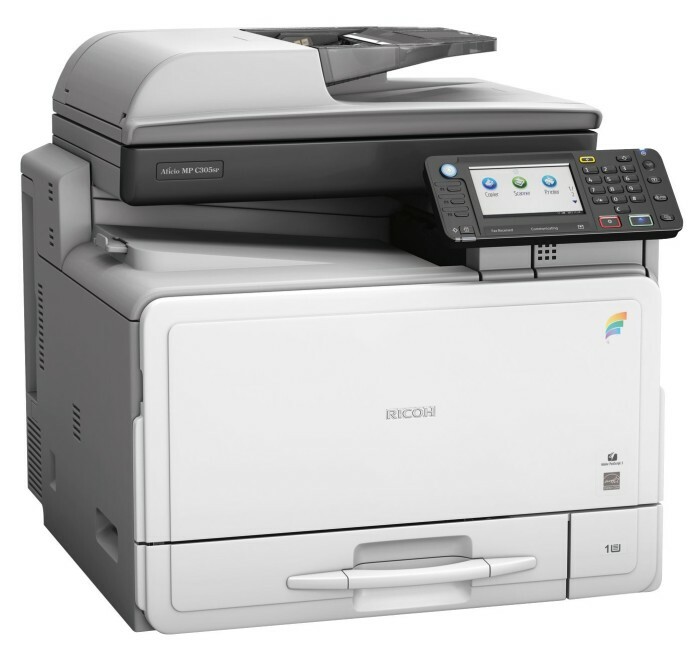 The Ricoh Aficio MP C305 combines user-friendly controls, versatile performance, robust security and energy and paper savings in a compact solution that’s specifically designed for convenience and affordability.